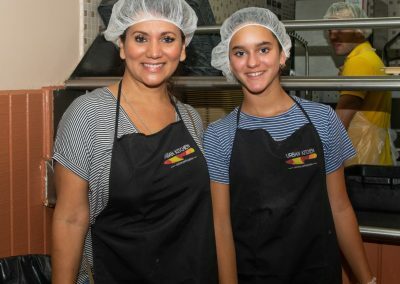 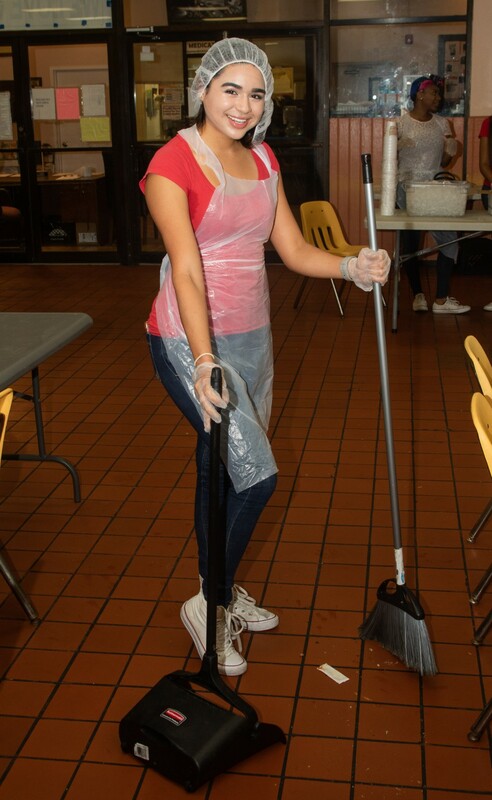 On Saturday, September 29, 2018 over 30 Miami Model Citizens ambassadors and supporters volunteered at Miami Rescue Mission in Wynwood serving lunch to residents and helping in the kitchen area. 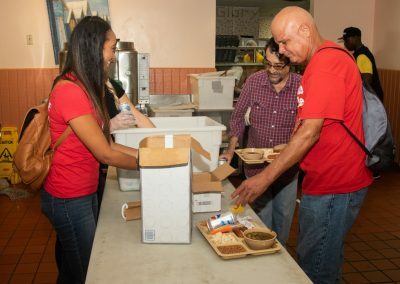 Miami Rescue Mission is one of Miami’s longest and most-respected charities, and Miami Model Citizens has supported Miami Rescue Mission for several years through volunteerism, food drives, and toy drives. 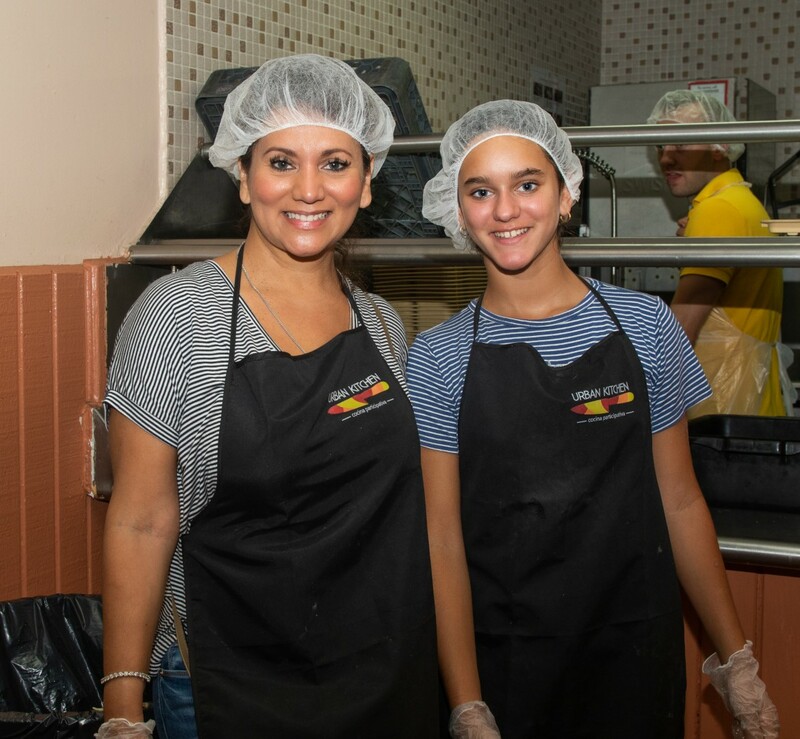 Join us for this year’s annual Thanksgiving Pack the Pantry Party on Thursday, November 15 at EPIC Hotel in Downtown Miami from 8-11 pm.